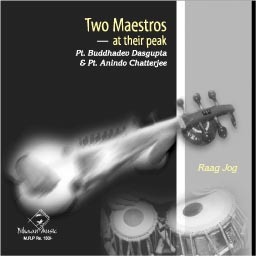 The Agra Gharana has been devoting its entire time and energies to the science and technique of music and to the art of singing. 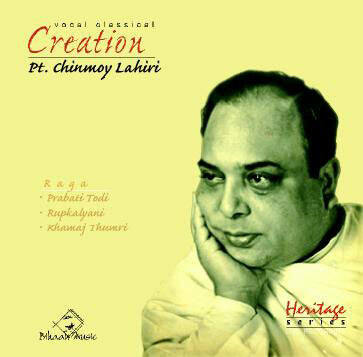 Music was not only their profession and source of bread; it was a mission and a faith of their lives. 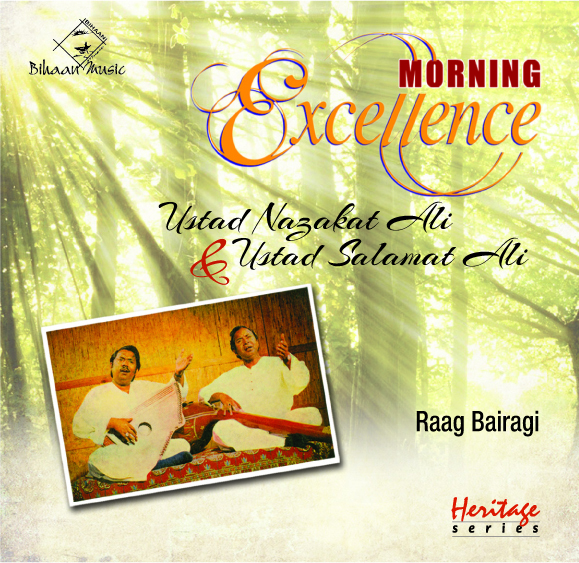 Their mornings began with the Bhairav Raga and the evenings and nights were devoted to the Deepak Raga and the Malkaus Raga sung in groups and in mehfil. 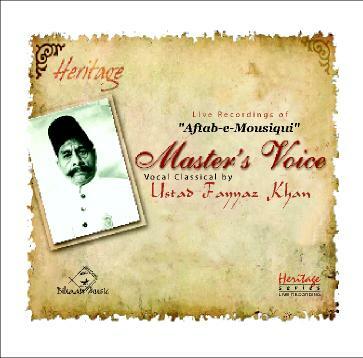 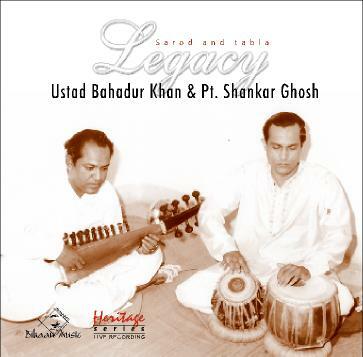 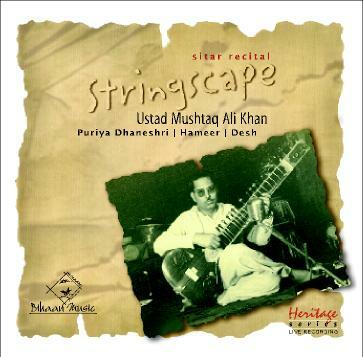 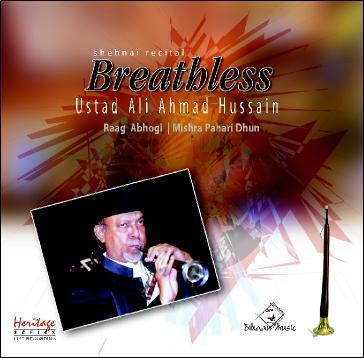 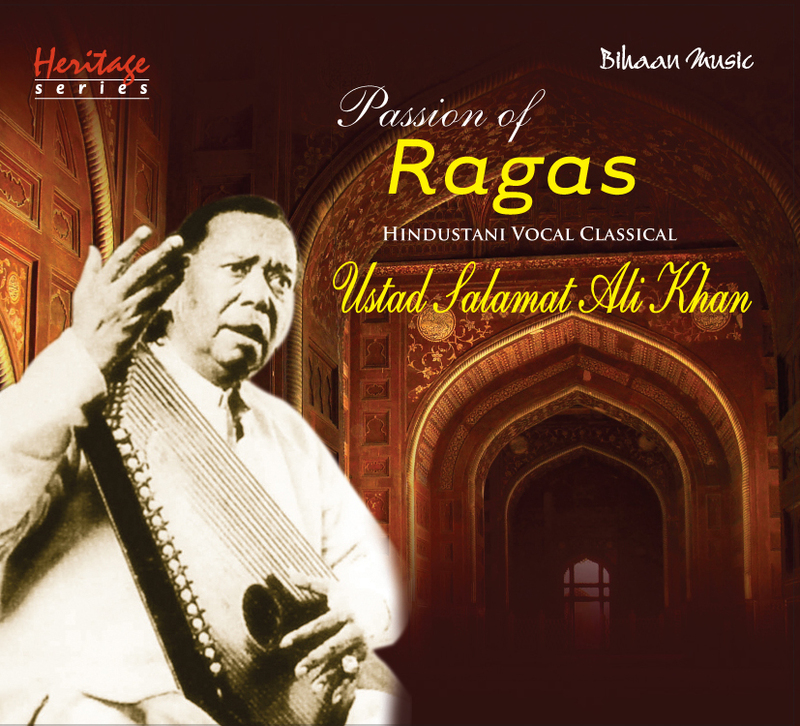 The greatest maestro of the Agra Gharana was Ustad Faiyaz Hussain Khan, ‘Aftab-i-Musiki’, who lived in the twentieth century. 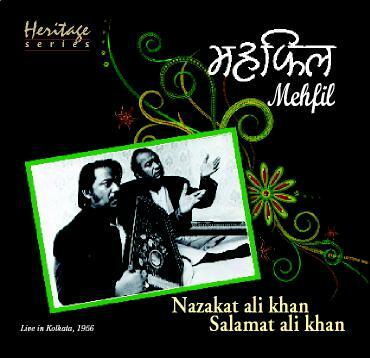 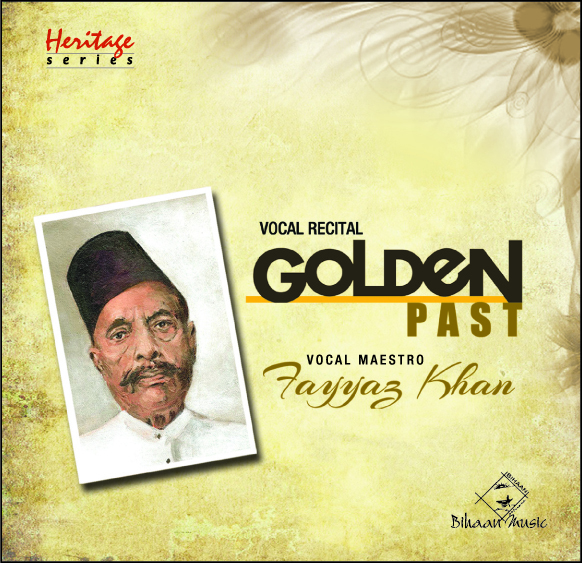 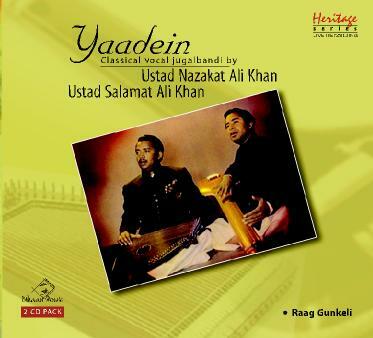 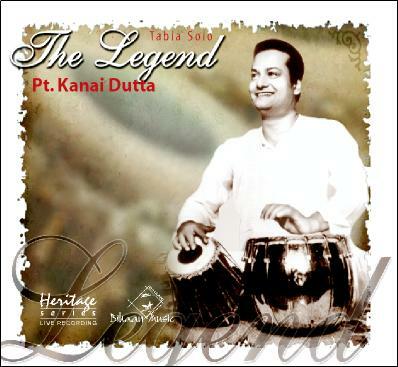 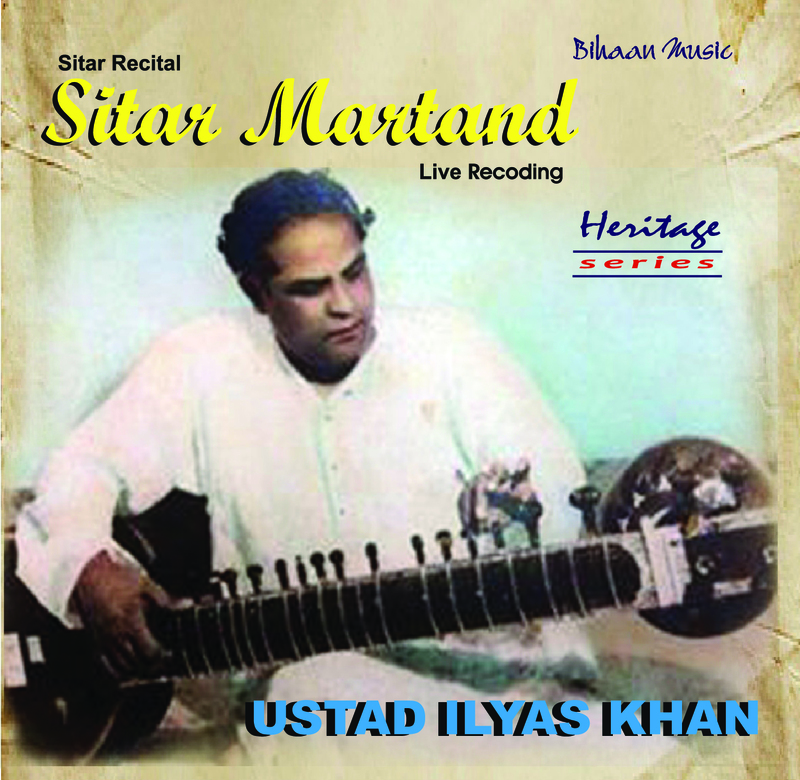 Ustad Faiyaz Khan was a top singer of the Kheyal. 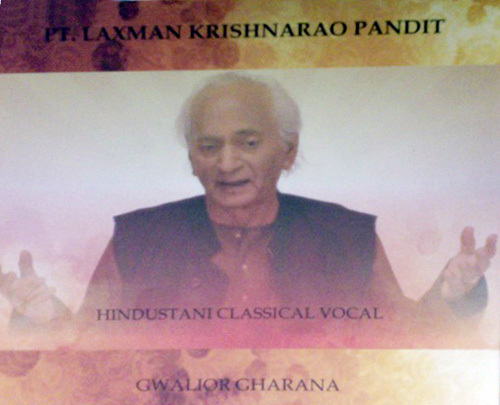 He sang Dhamar with authority. 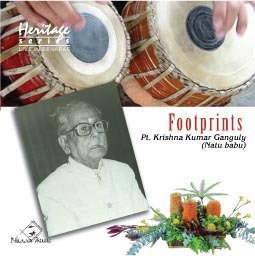 His style, technique, his method—was all unique. 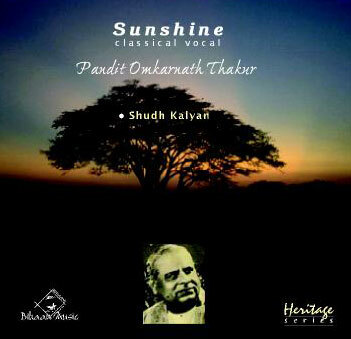 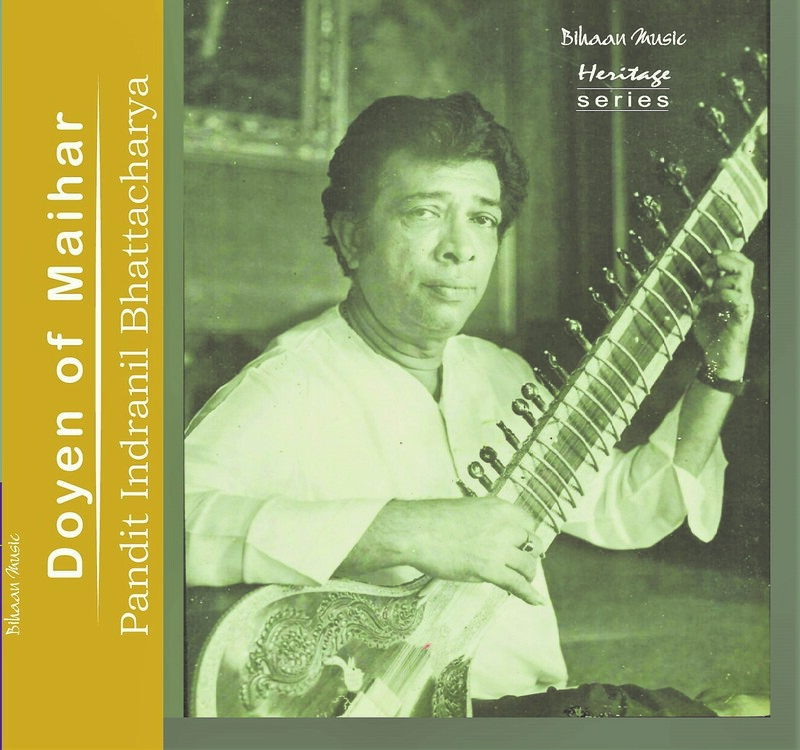 It is said of him that while singing Dhamar he played in the course of his musical performance hide and seek with tempo or the Ragas and Raginis. 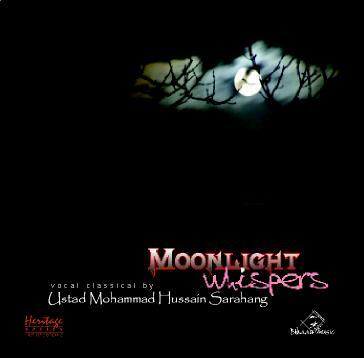 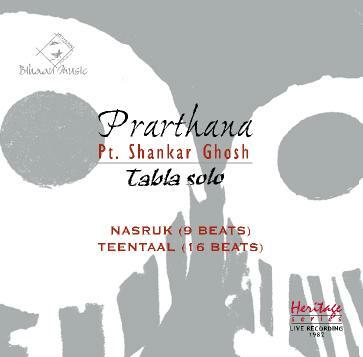 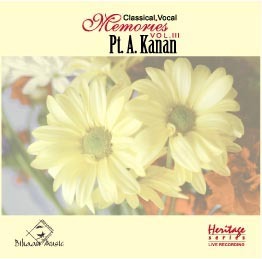 The gharana adopts a kind of voice-production which relies on a flatter variation of the vowel-sound 'a'. 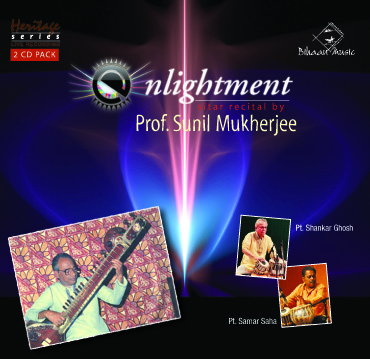 The usage enables it to produce stressful, accented music conducive to rhythmically-oriented elaboration of selected melodies. 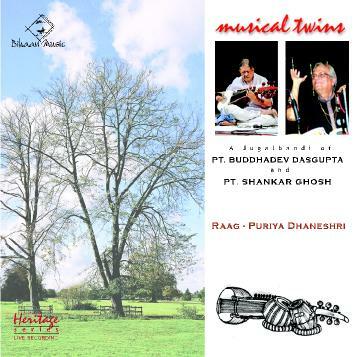 The gharana enjoys a rich repertoire of composition-types and bada khayal chota khayal, dhrupad, dhamar, sadra, thumri, tarana can easily be enumerated. 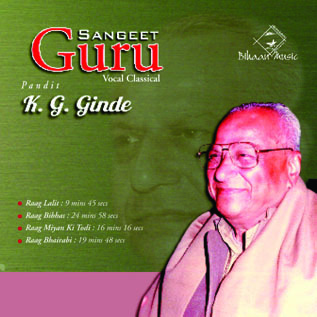 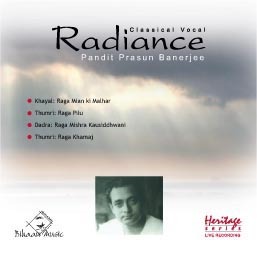 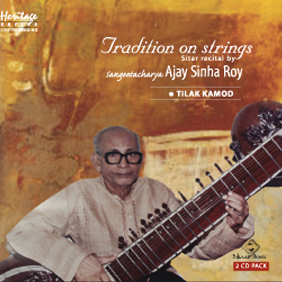 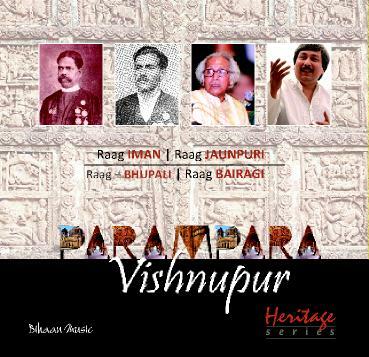 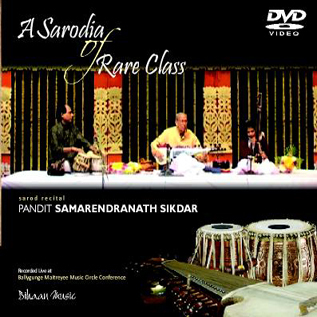 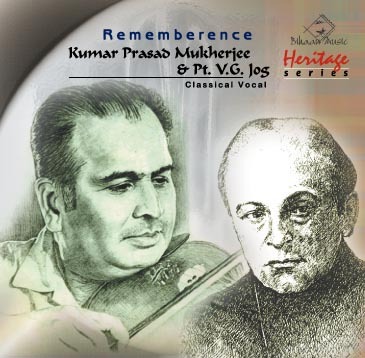 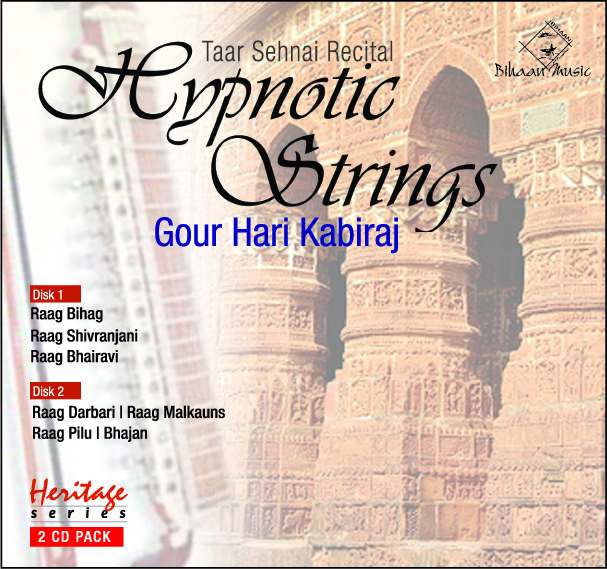 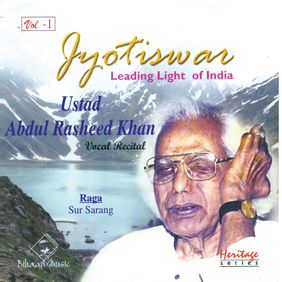 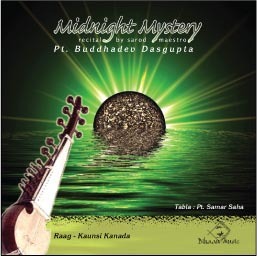 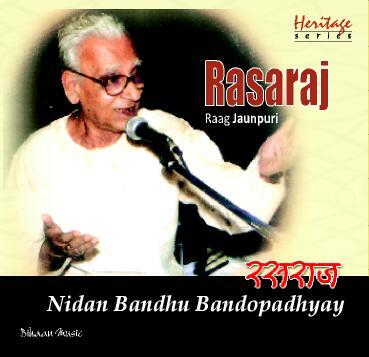 The raga is methodically elaborated and there is an unmistakable emphasis on grammatical correctness. 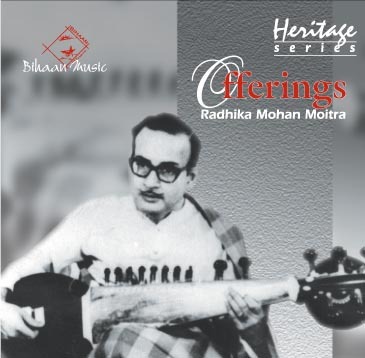 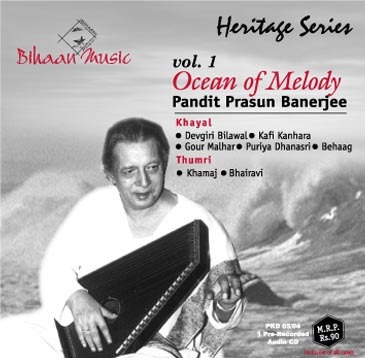 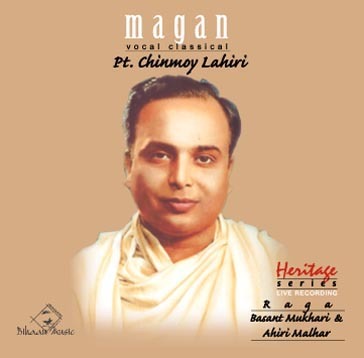 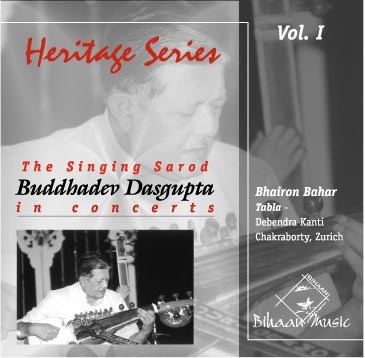 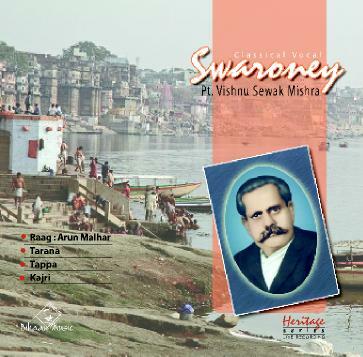 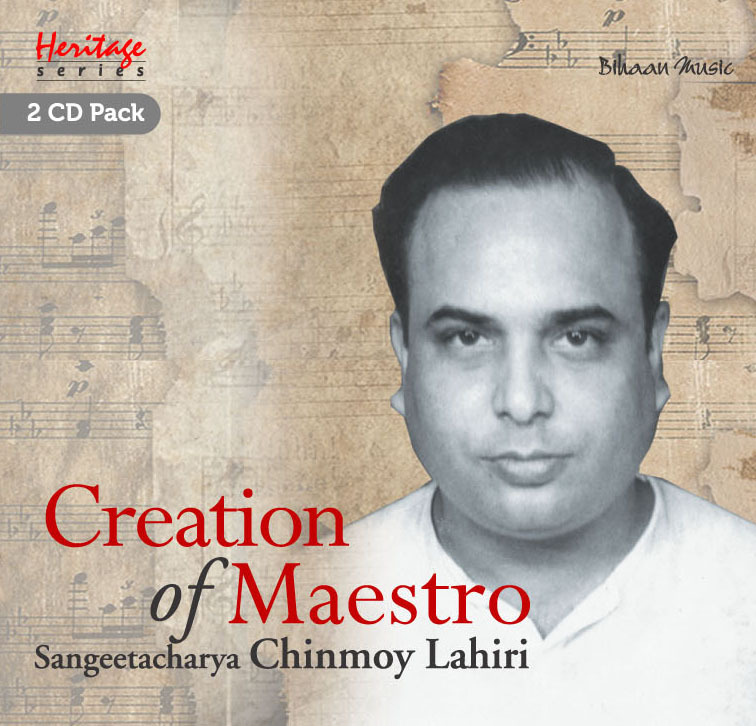 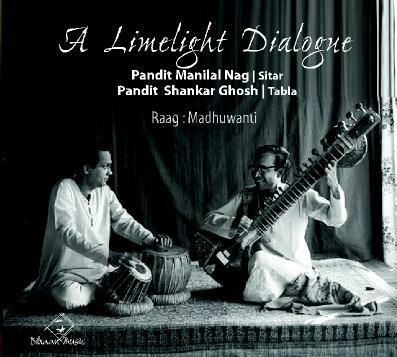 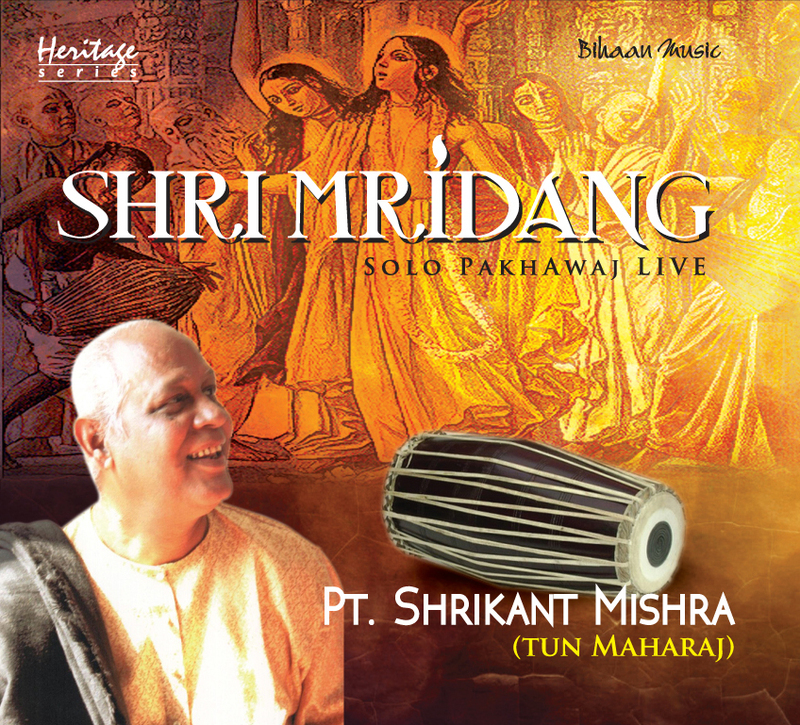 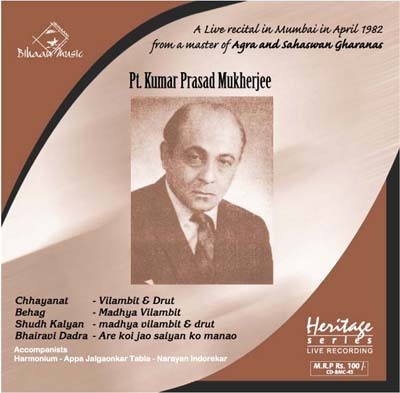 The singing maintains a kind of carefully structured approach to the raga and followers of the gharana-s hardly fail to deliver at least the minimum musical fare, indeed an achievement in itself! 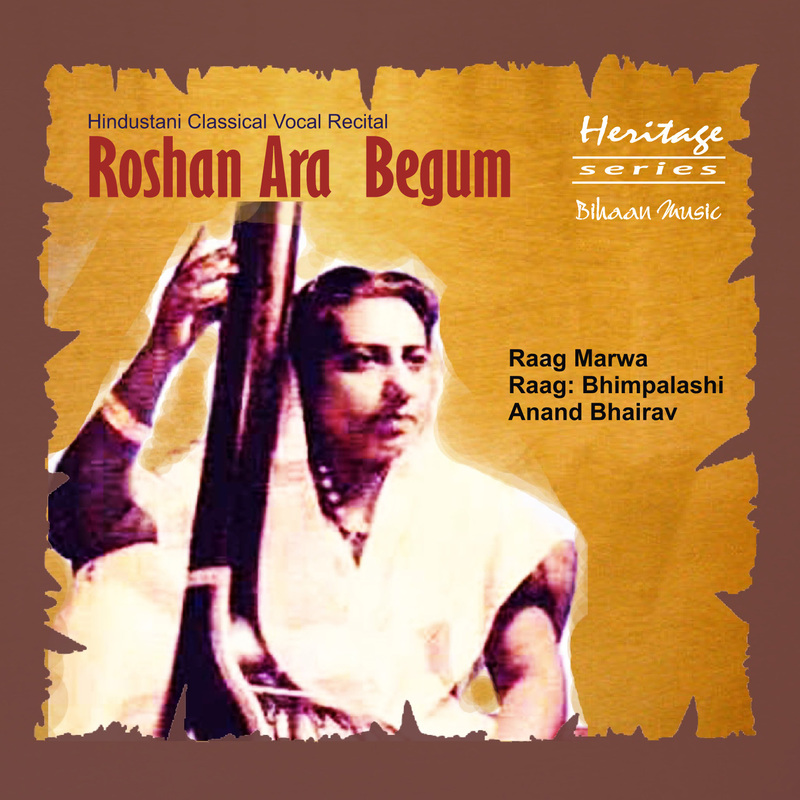 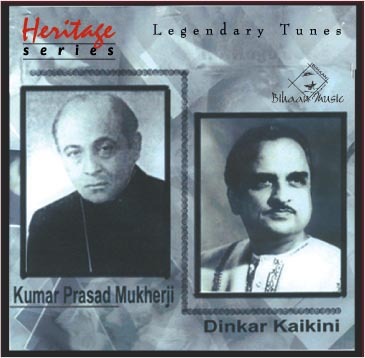 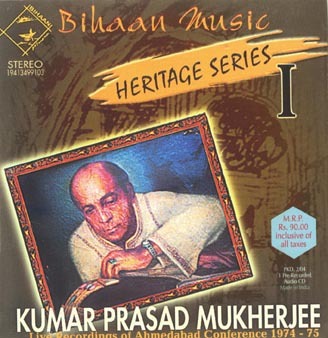 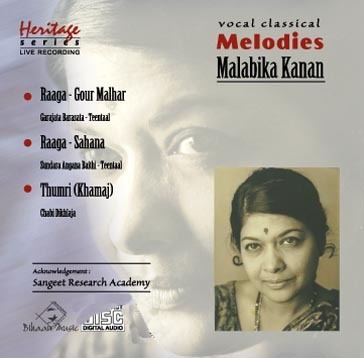 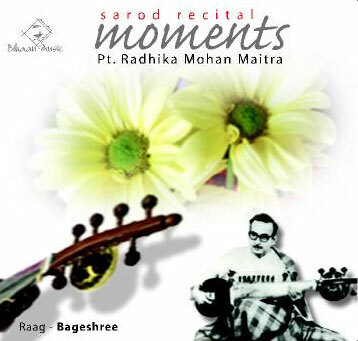 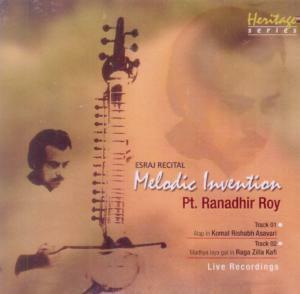 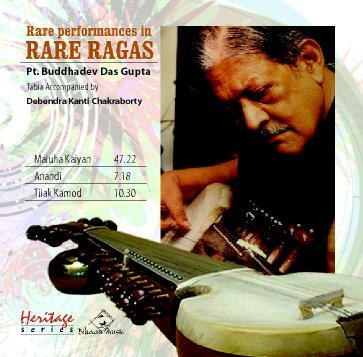 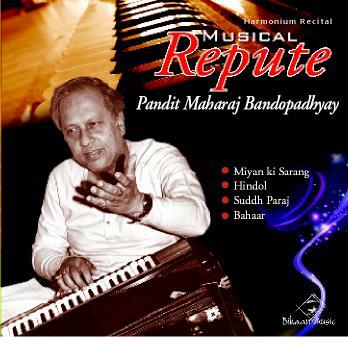 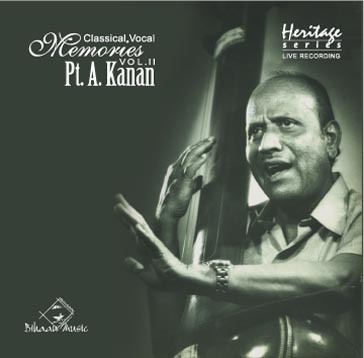 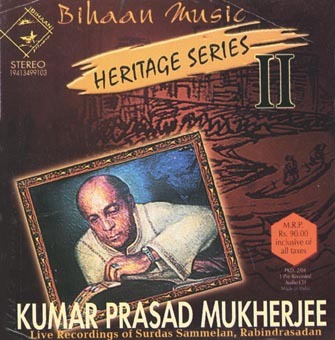 Many rare ragas are sung in the gharana and the treatment is always as detailed as that of any known raga. 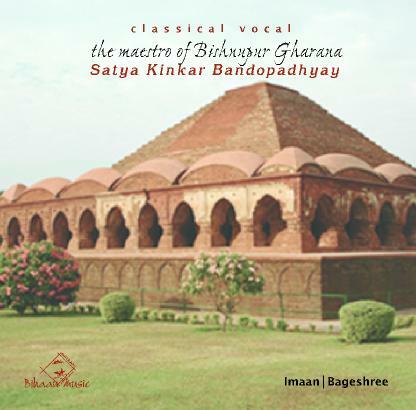 This obviously augurs well for the thought-content of the Agra-music. 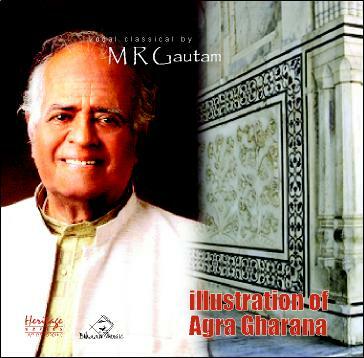 The Agra Gharana is a living institution. 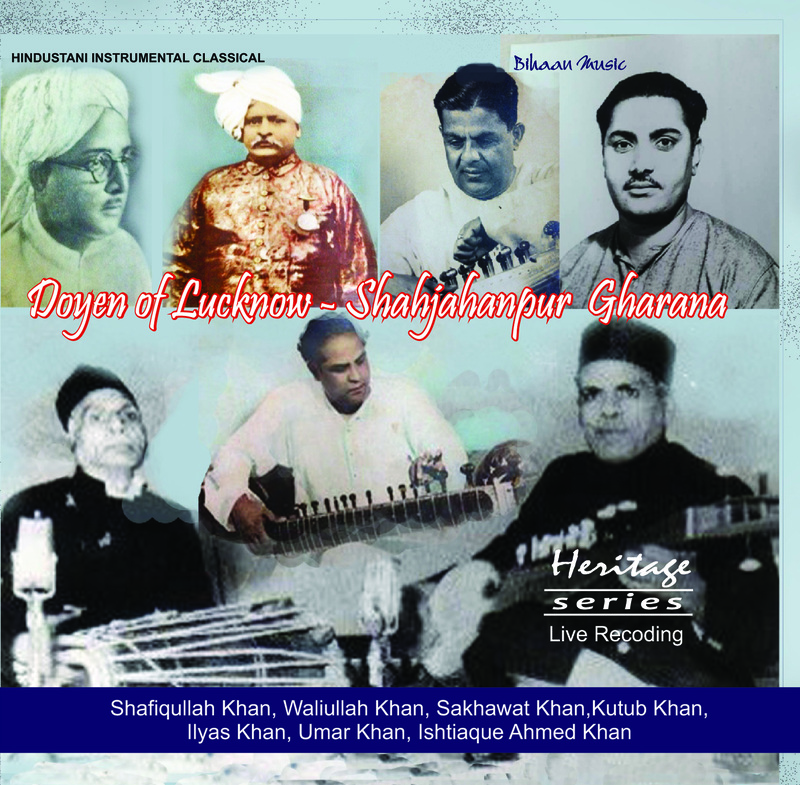 The music of Agra Gharana finds its place in almost all the important musical functions throughout the country. 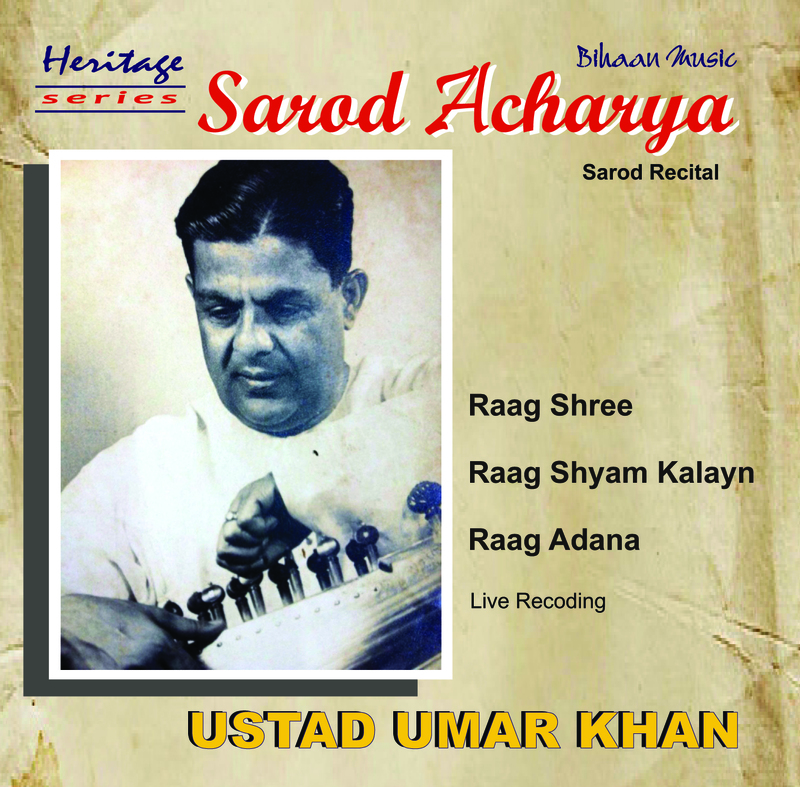 The Agra Gharana or the Rangila Gharana is a unique gift of the Agra Culture to the nation as a whole. 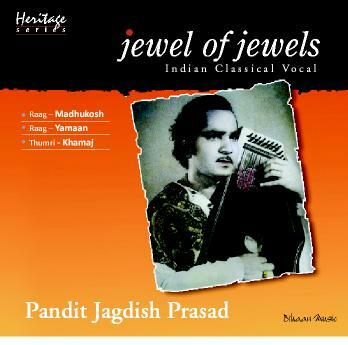 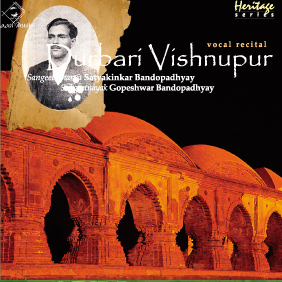 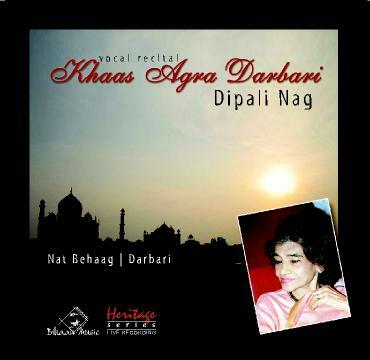 Vidushi Dipali Nag is one of the maestros of the Agra Gharana. 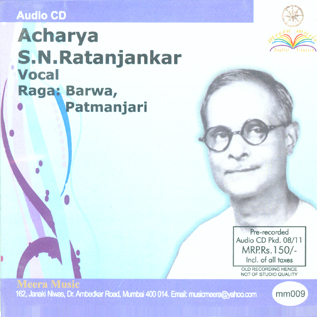 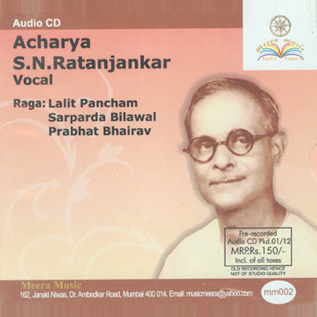 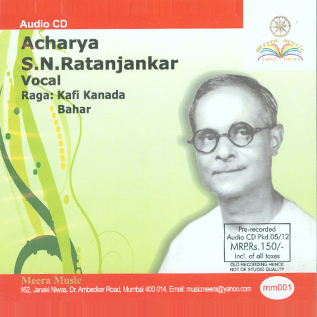 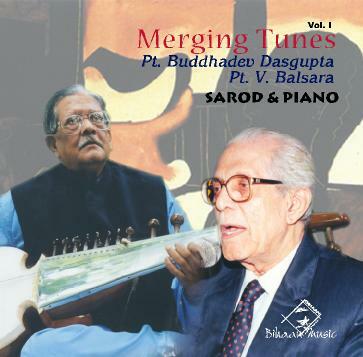 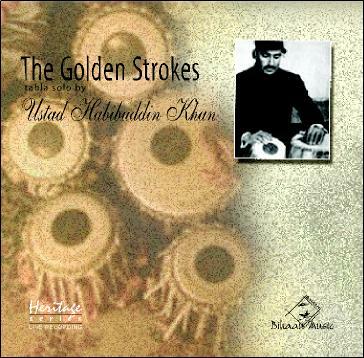 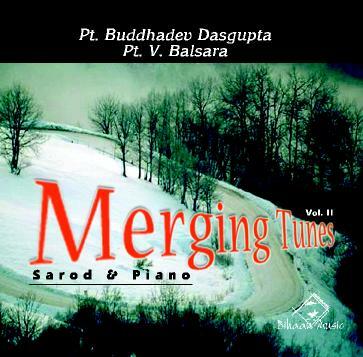 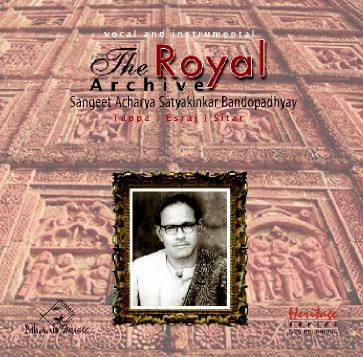 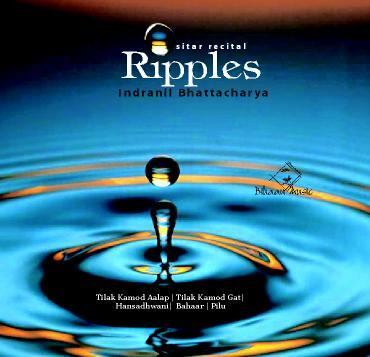 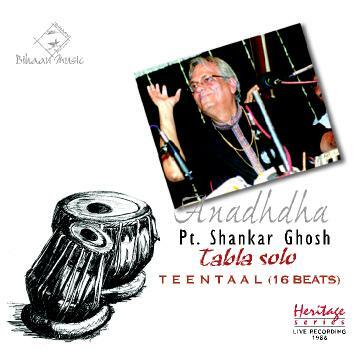 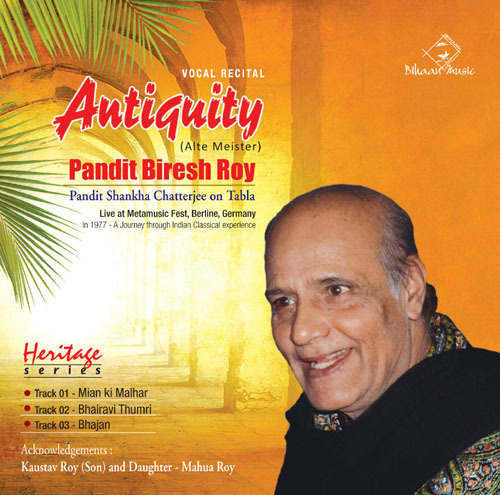 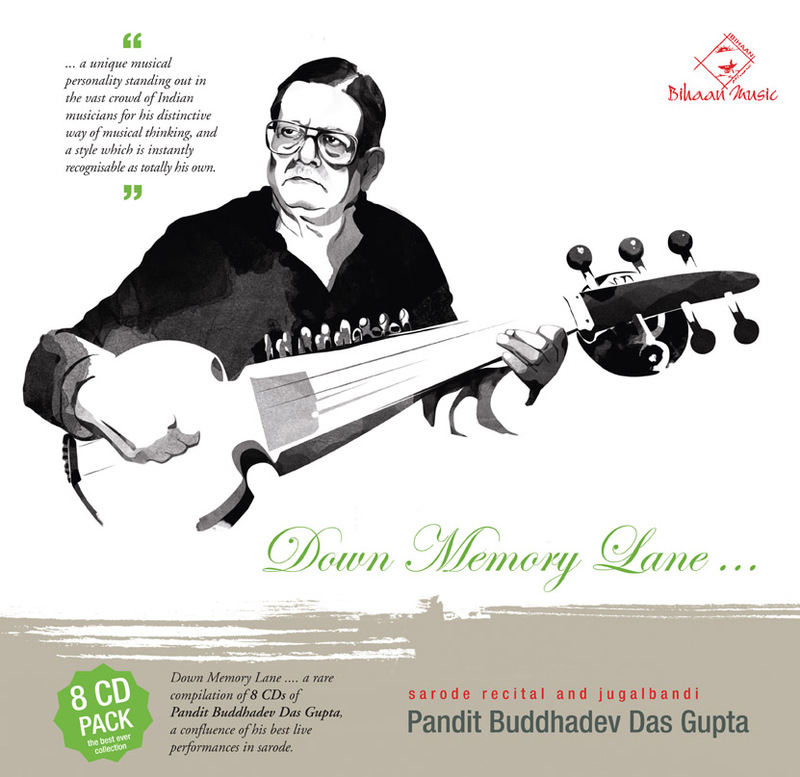 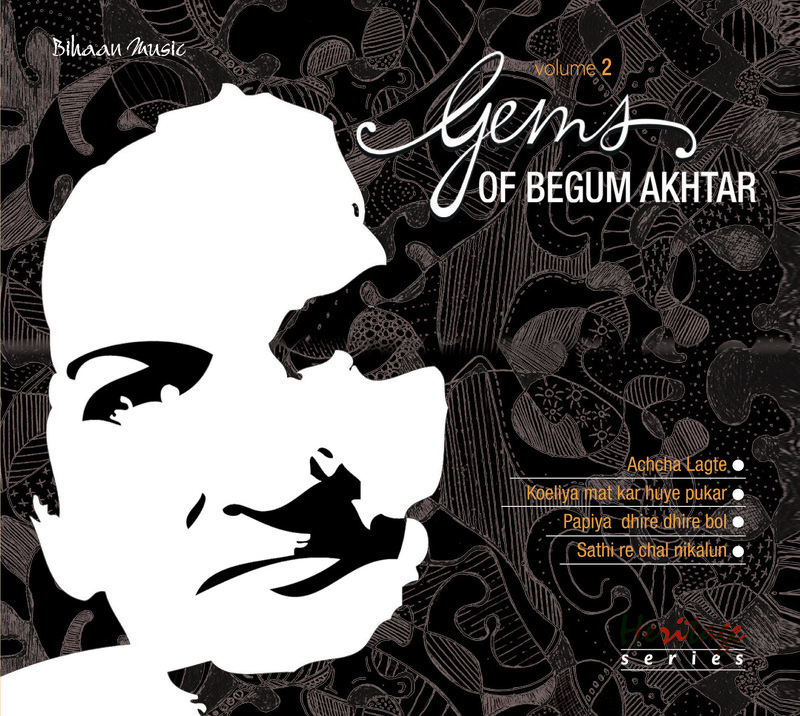 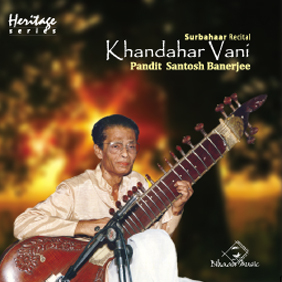 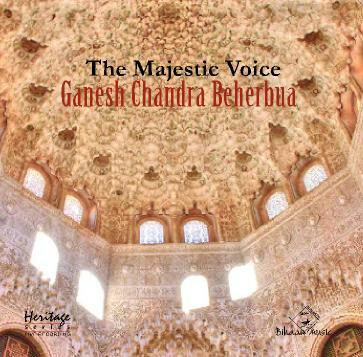 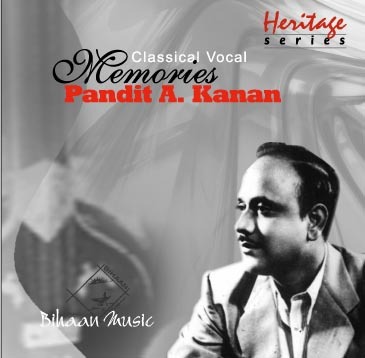 This albums comprises the following Bandishes of Agra Gharana. 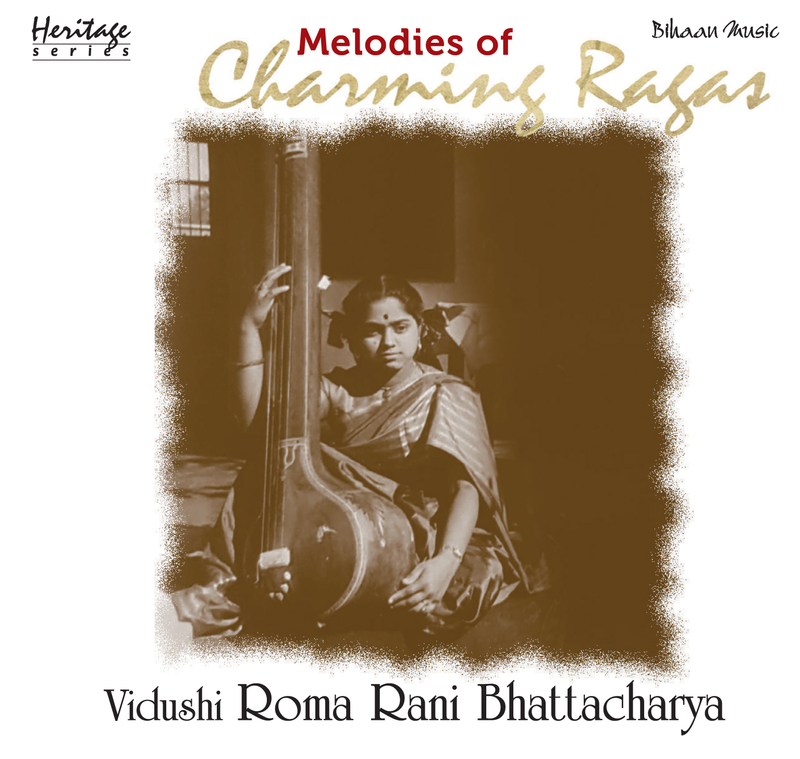 Her acquired stardom was because of her entry as an educated girl into the world of true professional. 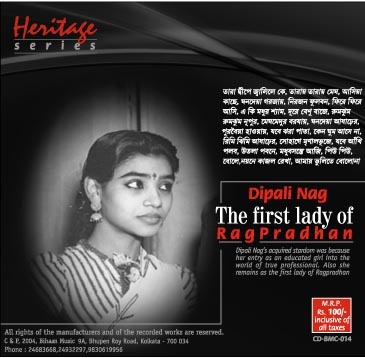 Also she remains as "the first lady of Ragpradhan". 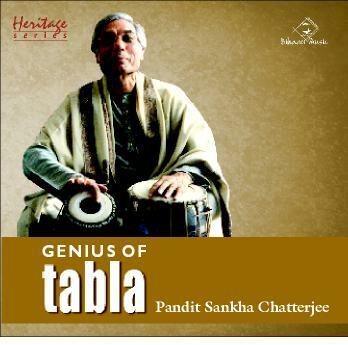 Very few people leave an indelible impression in our lives through a personality that is forceful, yet amiable, dominant yet graceful and, principled yet flexible. 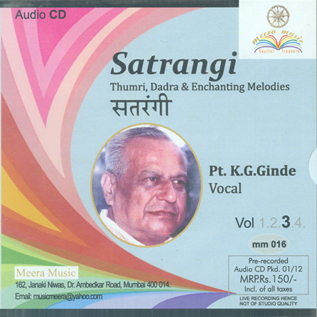 Such a personality was Vidushi Smt Dipali Nag, who breathed her last on Sunday, 20 December, 2009 at the age of 87 years. 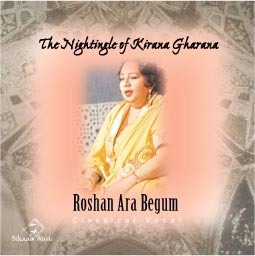 She was in Gandhinagar, Gujarat at her son’s residence, at the time of her death. 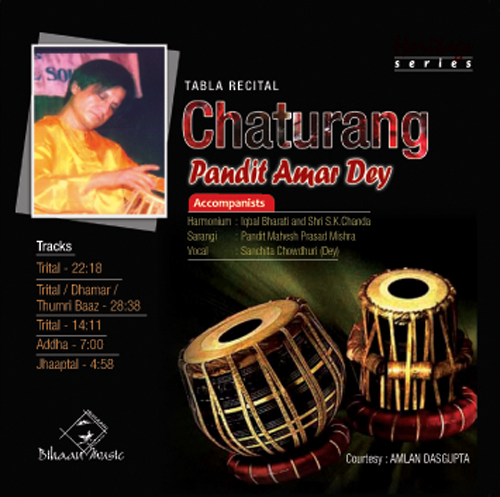 Dipali Nag was born on February 22, 1922 at Darjeeling. 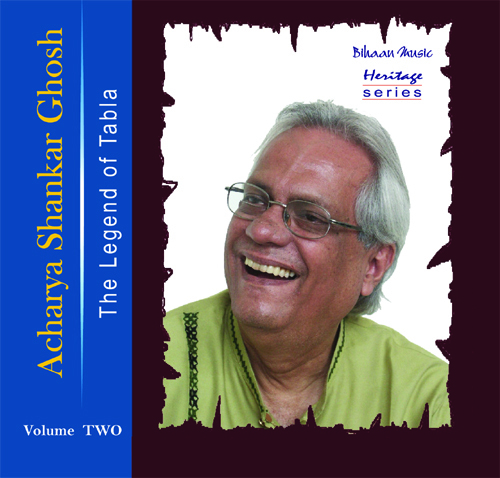 Her father, Shri Jiban Chandra Talukdar, was a Professor of History in Agra. 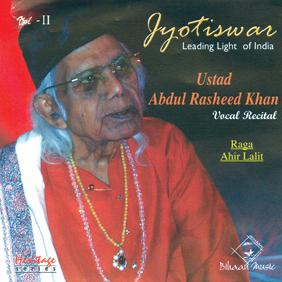 A Postgraduate in English, Dipali Nag took to Hindustani Classical Music at an early age and received training from eminent musicians like Ustad(s) Faiyaz Khan, Basheer Khan and Tassaduq Hussain Khan, all of Agra gharana. 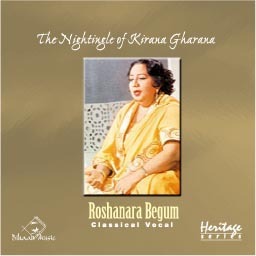 She started broadcasting from All India Radio in 1939 and her recordings with HMV and other Recording companies were also in the same year. 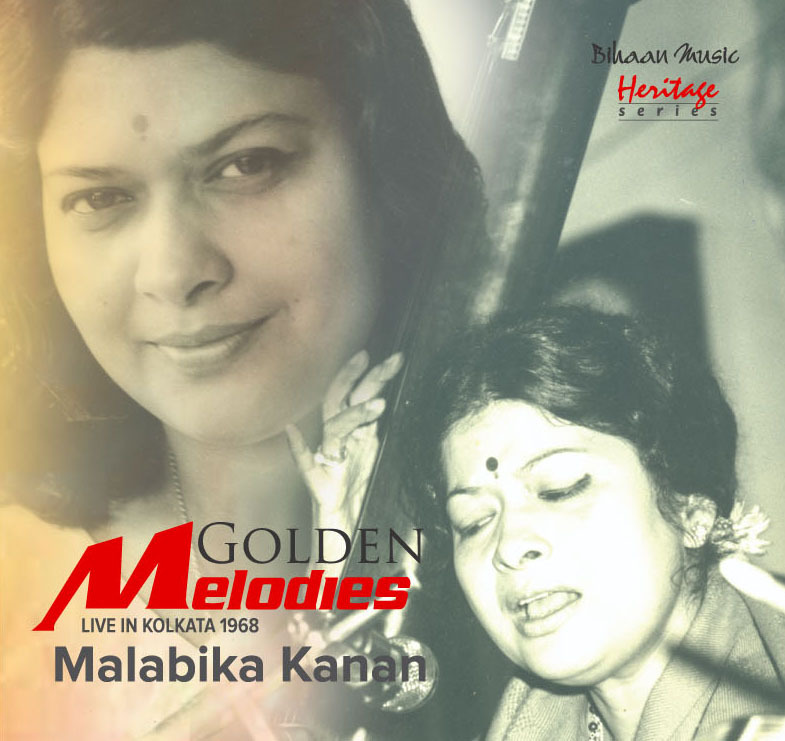 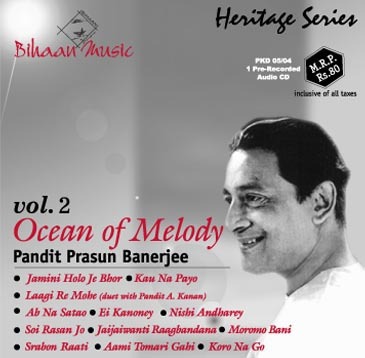 Since she developed a love for Raag-based Bengali songs also, she recorded a number of such compositions, which became immensely popular. 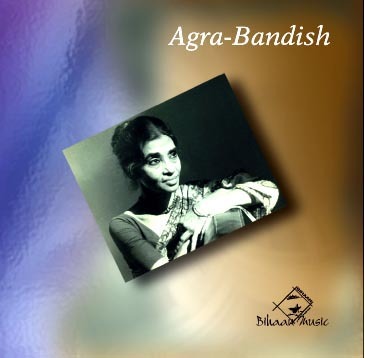 She was about twenty years old when she married Dr. B D Nag Chowdhury, an eminent scientist and the Scientific Advisor to Mrs Indira Gandhi, the late Prime Minister of India. 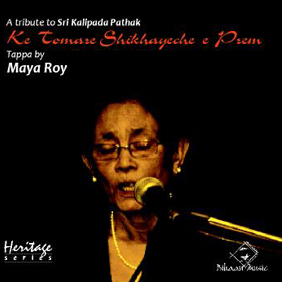 A versatile person, Dipali Nag authored books and articles that earned her great renown, delivered lectures in different parts of the globe and participated in numerous concerts. 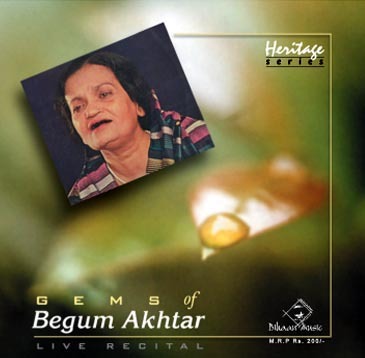 She received numerous awards from prestigious institutions and was an important member of reputed Universities and Central Selection Committees. 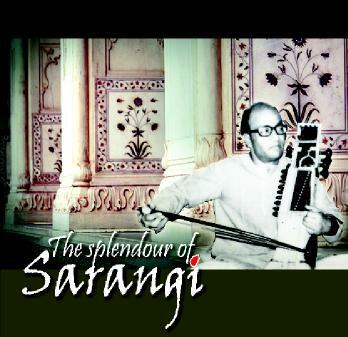 She had access to dignitaries of the highest order. 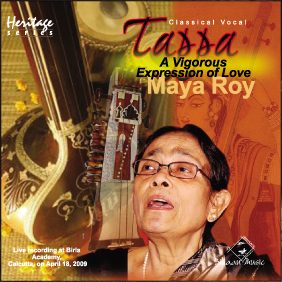 Since 1979 she had been the Advisor of the Research Department of ITC Sangeet Research Academy, Kolkata. 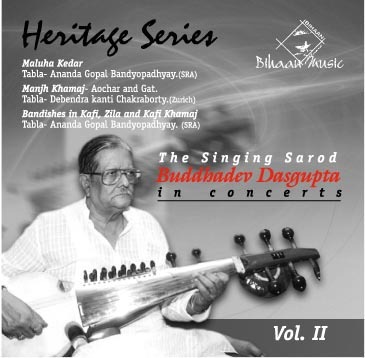 When it came to organizing a Seminar or a Workshop or a Music Conference, Dipalidi, as she was fondly known as, was the central figure for proper planning and immaculate execution. 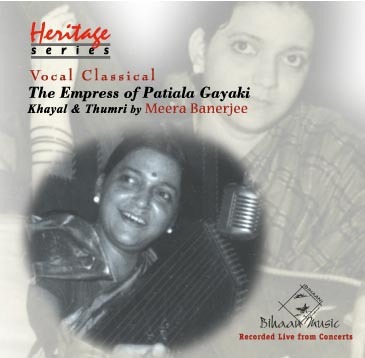 In those days when women singers from cultivated homes were almost a rarity, Dipali Nag stood out as a source of inspiration, pioneering the spread of Classical and semi-classical music among the ladies. 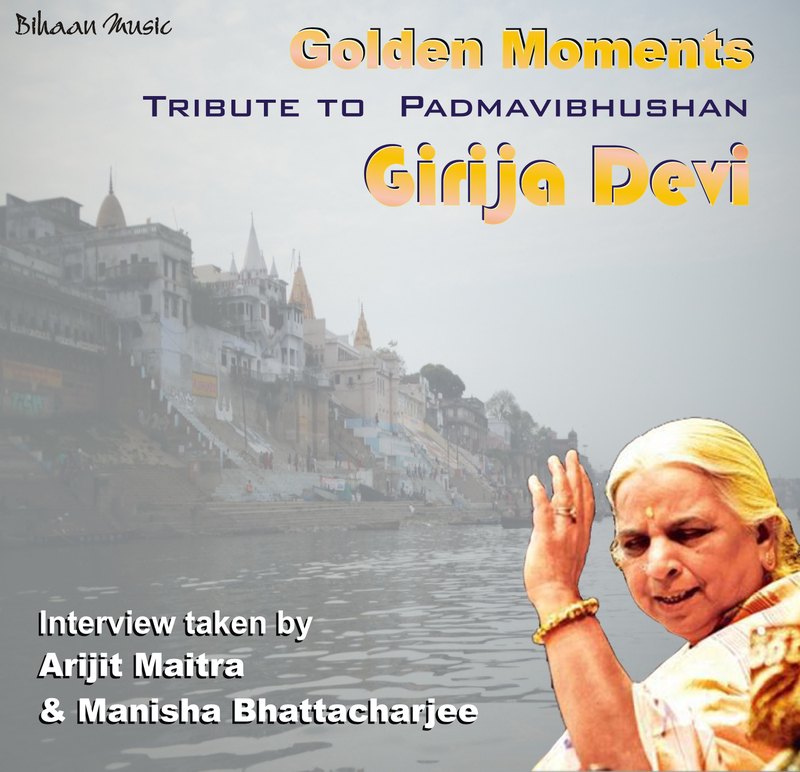 A versatile personality, she will always be remembered as a spirited lady and a fine human being.